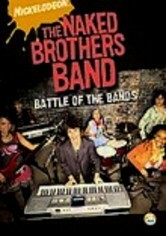 The band travels to New Orleans, where Alex and Nat (Alex and Nat Wolff) happily reunite with old friends. Their bandmates, however, are less than thrilled. 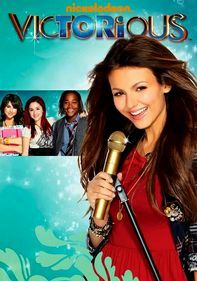 Rosalina (Allie DiMeco) sees Nat's female friend as competition for her attention, and Qaasim (Qaasim Middleton) is frustrated when that same friend spurns his affection. 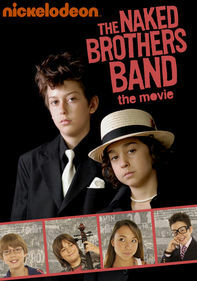 Parents need to know that this full-length feature from the Naked Brothers Band, comprising tweens and young teens, is heavy on romance and flirtation that some families may feel inappropriate for their kids of the same age. 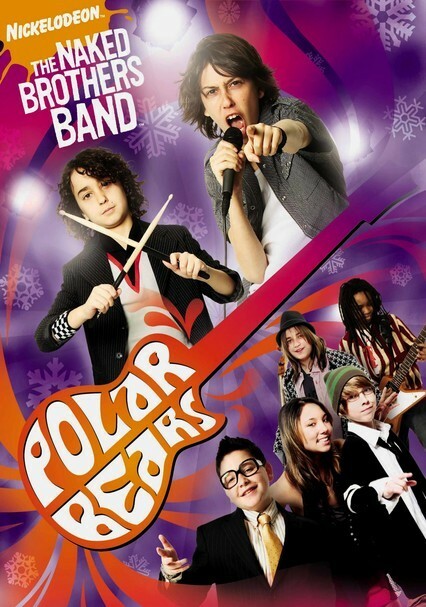 While the characters are altruistic in their efforts to raise money to help save the endangered polar bears and assist their friends in post-Katrina New Orleans, the message is heavy handed and takes a back seat to the romantic machinations of the band members. Straightforward footage of New Orleans' continued devastation may require some discussion and explanation for younger kids. 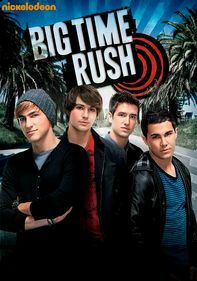 For a movie aimed at tweens, it's top heavy with flirting, romantic scheming, and public displays of affection between cast members. A boy pinches a girl's bottom to prove he's a "bad boy," but receives a thorough scolding from the girl instead. 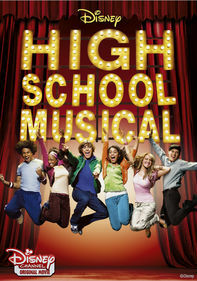 Platonic co-ed wrestling matches are understandably misinterpreted, and the main character pines over his love interest throughout the movie. A young couple kisses and embraces, and are shown cuddling on the floor with one character in a sleeping bag. Boys get into a wrestling match over a girl. Perhaps to counteract the nonstop flirting onscreen, the movie tries for a heavy-duty message that somehow links polar bears, Hurricane Katrina victims, and Santa Claus. 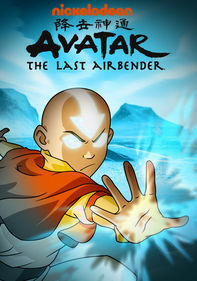 The band holds a charity concert to benefit the environment, and one character makes repeated humorous attempts to clean up his bandmates' environmental footprint. Band members travel in a luxury bus largely absent of any parental supervision, but take a tour of Katrina-ravaged New Orleans and end up staying in a temporary trailer with a displaced resident. 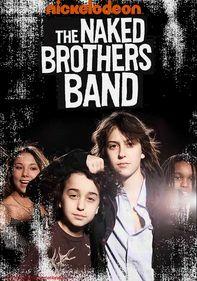 The Naked Brothers Band is a Nickelodeon staple, so the movie will cross-promote their TV show and Web site presence.